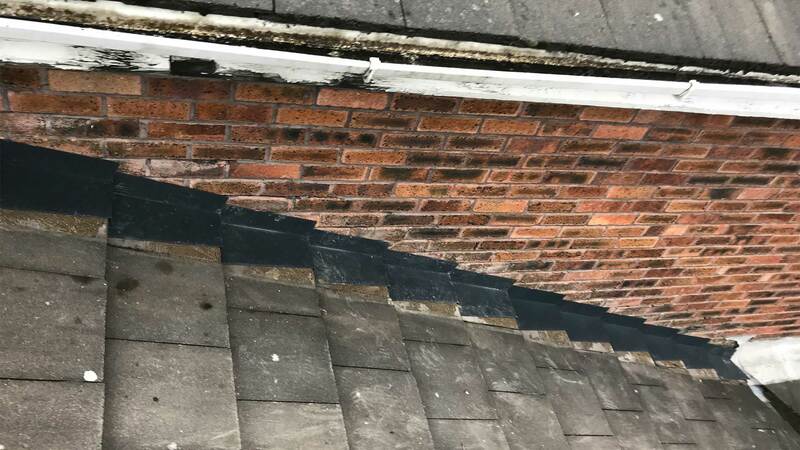 SDK Roofers Leeds are # an established roofing contractor that is dedicated to providing a professional and cost-effective service to clients throughout Leeds. We take on all different forms of work, from small domestic jobs to large commercial projects. 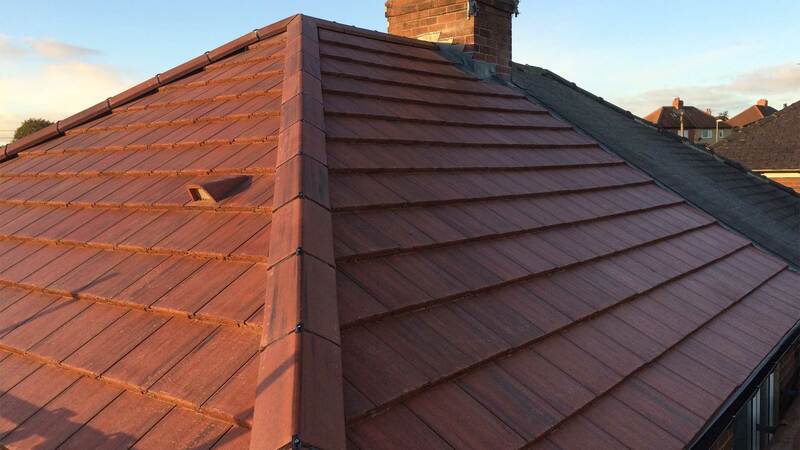 Whether you need some urgent Roofing Repairs or a Replacement Tiled Roof or Flat Roof, our team have over 12 years of experience in all aspects of roofing work, allowing us to provide you with a service that is second to none. We only use the highest quality materials and all of our work is fully insured for your peace of mind. 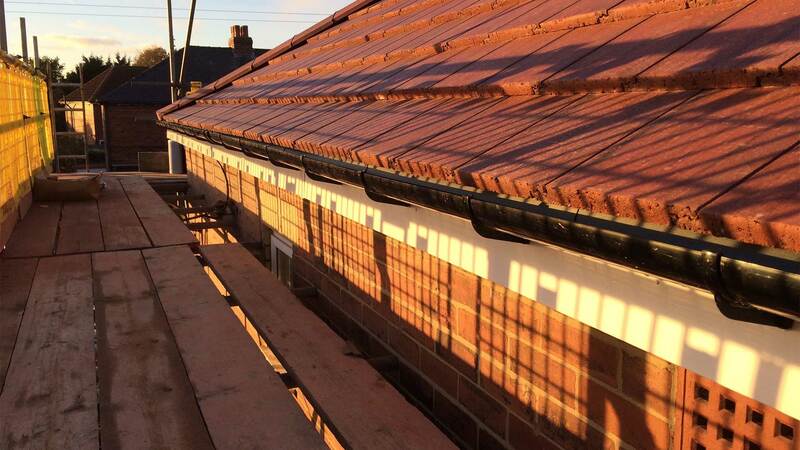 From repairs to a completely new roof – SDK Roofing Limited of Leeds will take care of every detail. We have maintained an immaculate record over on our Facebook page, which we believe is down to our hard work ethic and focus on customer service. So, what are you waiting for? 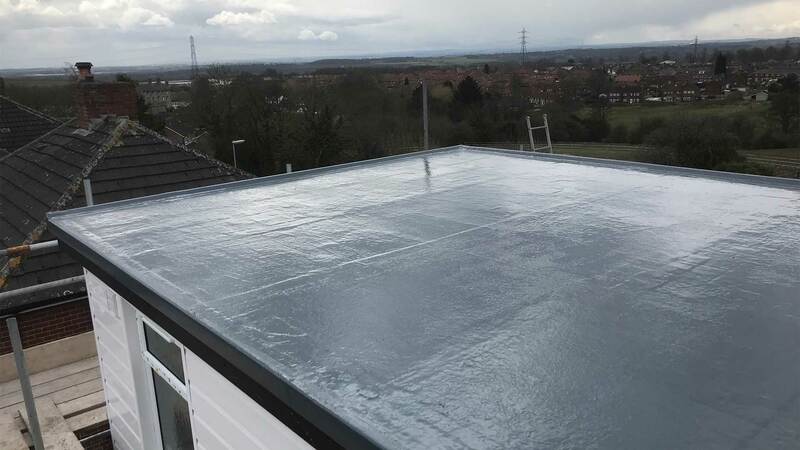 For a FREE quote or simply for a bit more information on any of our services, give us a call today on 0113 3479950 or use the enquiry form located on our contact us page. Our services are competitively priced and all the costs are outlined clearly before the work begins. The project will be completed to the highest standard with the aim of exceeding your expectations. For your peace of mind, all of the work we complete is fully insured and guaranteed. You can rest assured that your roofing work will stand the test of time. Here at SDK Roofing Limited, we pride ourselves on always showing up on time. No waiting around for a member of our team to show up. All of our estimates are honest and will never have any hidden fees. If you would like to receive a free, no obligation quote, get in contact with us today. Don't just take our word for it, here are what some of our previous customers have had to say about our services. 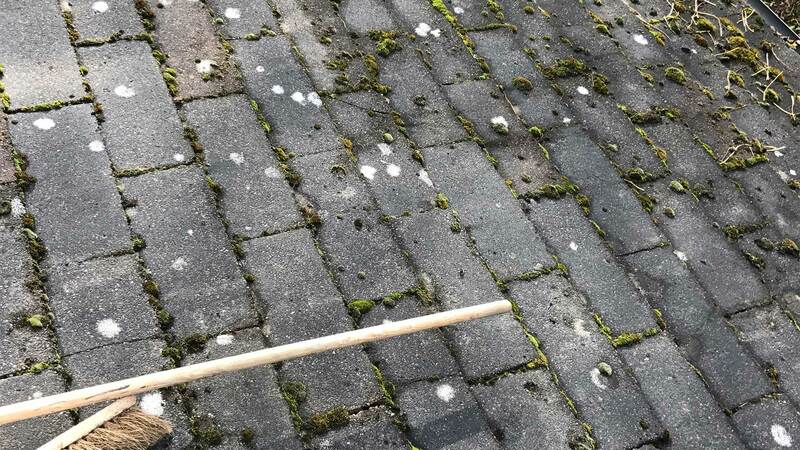 First time buyers who required a quotation and report on potential roof repairs. Fantastic work, easy to contact and communicate with, typically replied with a few minutes. Honest, reliable and prompt work carried out. Would recommend to anyone!